Learn macrobiotics with an online macrobiotic course taught by Simon Brown. The course consists of guided self learning, tutorials, projects, feedback and ongoing support. The course can be a quick introduction to macrobiotics, so you can get started with confidence. This gets you to being able to cook delicious, colourful, healthy meals with a wide range of natural ingredients and use macrobiotics to enjoy the optimum health. Your course is made up of 1 hour Skype / FaceTime macrobiotic teaching sessions, cooking, reading, self reflection, reviews, discussion and support. The style of education is tailored to your best style of learning. The pace and extent of learning is adjusted to suit your needs. Simon will use educational techniques that encourage speed learning. You can extend the course for as long as you wish so that eventually you qualify as a macrobiotic cook and health advisor with a certificate from Simon. You may also apply to be assessed and accredited by the Macrobiotic Association. Each tutorial is 60 minutes and you can arrange the sessions for times that best suit you and Simon. These sessions are used to review cooking, health, writing, questions, reading and experience, whilst setting new learning experiences. Macrobiotics applied to common health issues. You will be able to design your own course plan with Simon and create the ideal course for your needs. 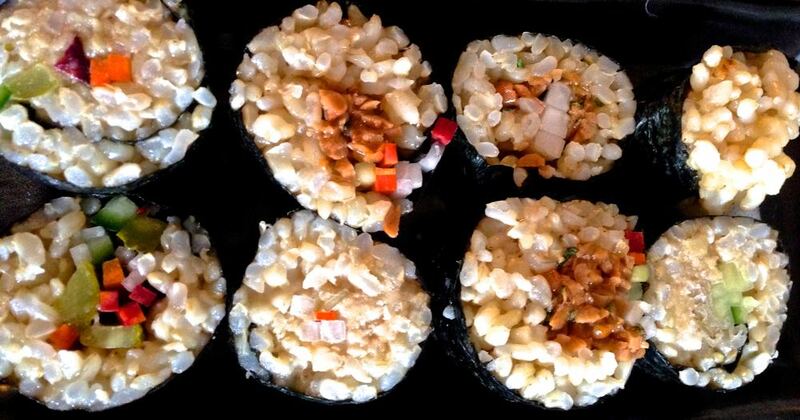 This is ideal if you have already been on macrobiotic courses. Tutorial Skype / FaceTime sessions cost £60 each hour and review of your projects, cooking and writing £30 per hour. You will design you course with Simon from the beginning and agree the total fee you wish to pay so you are clear on the cost of your complete course and which subjects will be included. To book your course call Simon on +447543663227 or email using our contact form.